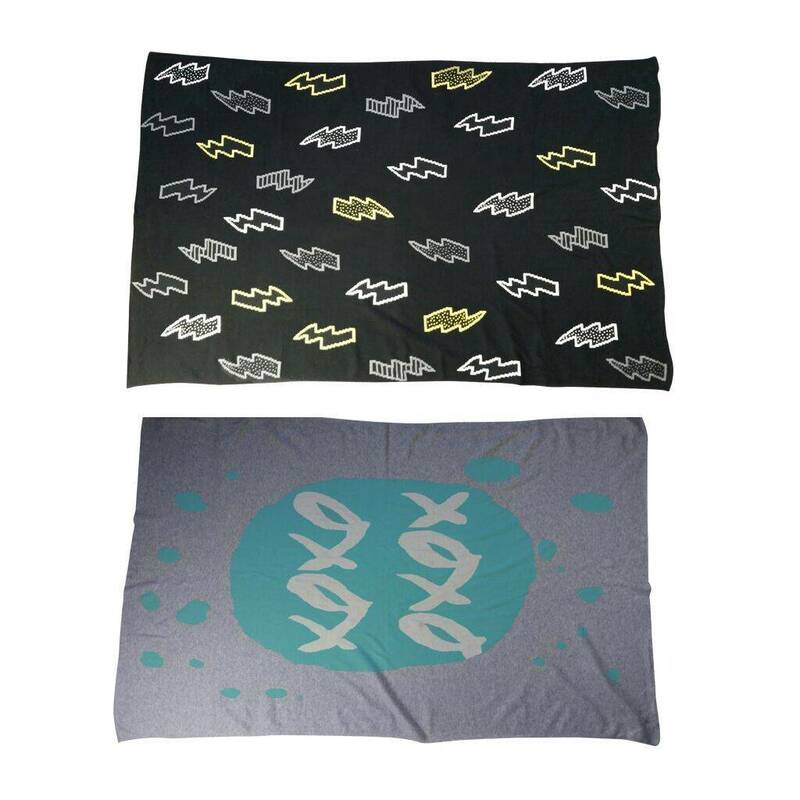 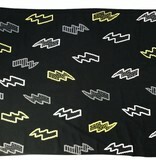 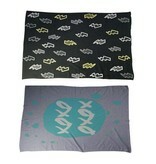 Our unique modern design blankets will certainly turn heads wherever you go. 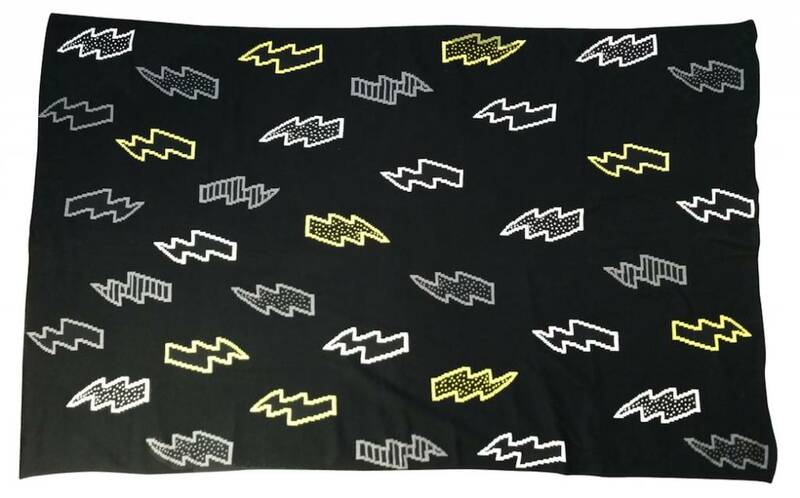 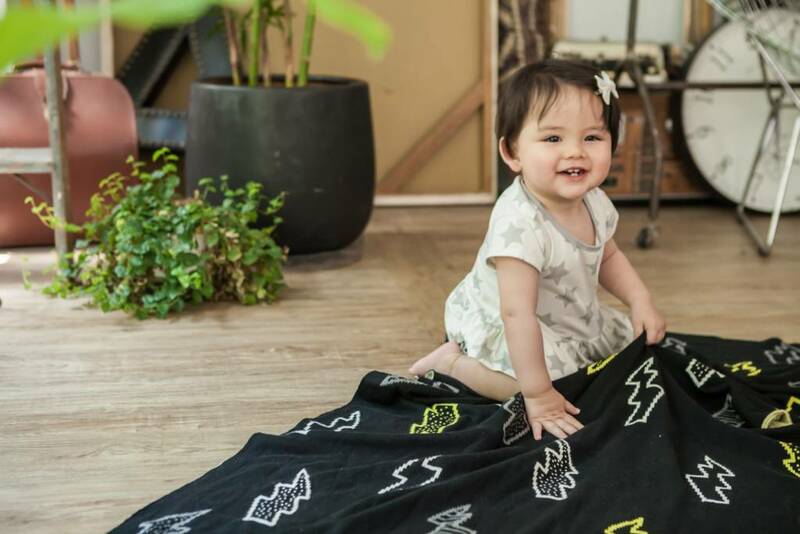 Our organic cotton knit blanket have two design with xoxo full of love and trendy thunder black cool style, it’s perfect for modern babies and their mammas! 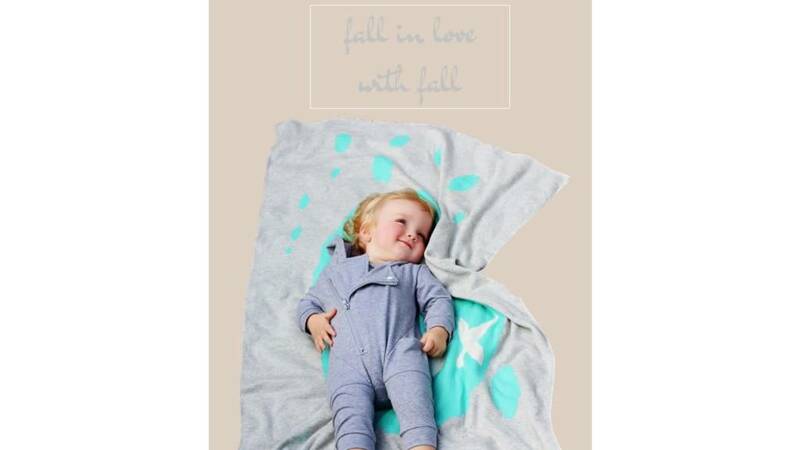 Whether you have it hanging off the stroller while on the go or making use of it around the home They're made using a premium double layered knit 100% Organic Cotton, which provides plenty of stretch and an irresistibly soft texture for all-day snuggling. 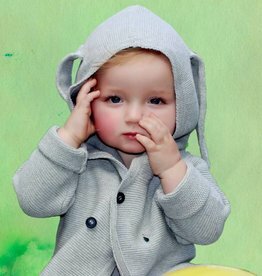 And, with a thermal (TOG) rating of 0.8, they'll keep baby warm, comfortable and stylish at home as well as out on the run. 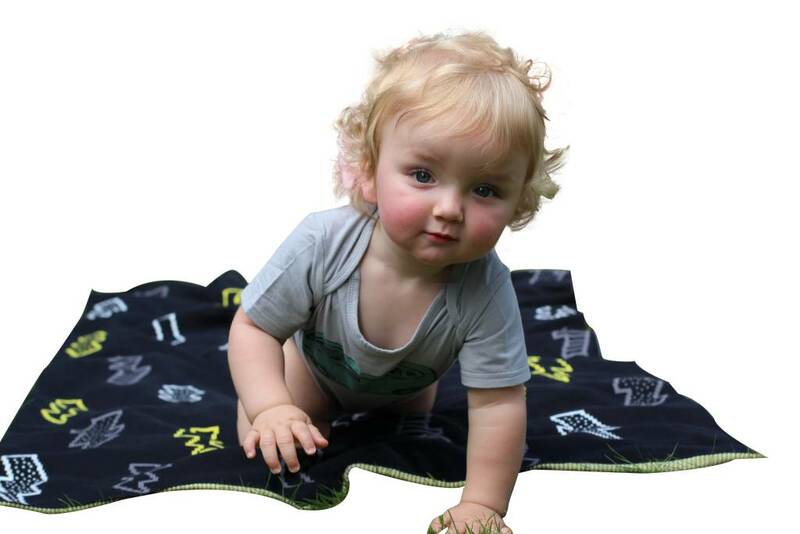 You will surprise this extra-large size is fit from baby to toddler and even mama as well.